Idemia has implemented an asymmetric post-quantum algorithm in a move to strengthen authentication for smart cards. The algorithm is designed to create an unforgeable signature and build resistance to cryptanalysis techniques that are possible with quantum computers, Idemia said Thursday. The company updated its smart card technology to make the offering quantum-resistant "by design" and help government organizations address authentication, logical access, action tracking and data encryption requirements. 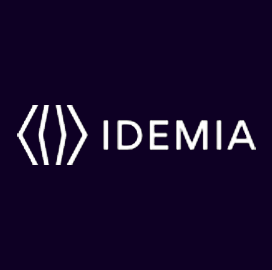 According to Idemia, a quantum-safe asymmetric cryptosystem may facilitate security of public key infrastructure, authentication of users and connected devices and electronic signatures.